Celebrate the best of British design with a traditional, iconic British pair of men’s cufflinks. 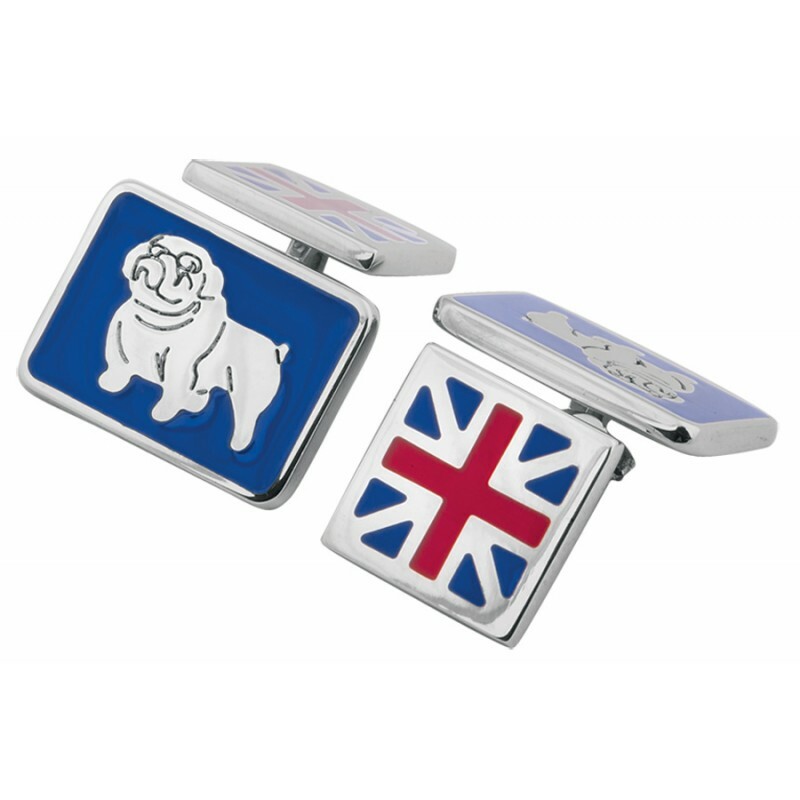 These elegant cufflinks each feature a Union Jack on one panel and a British bulldog on the other. 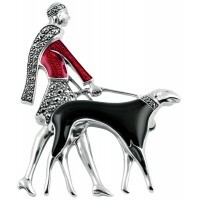 Both sides are linked by a chain and the wearer can choose which side gets preference. The colourful enamel used for the detailing on both sides ensures that both remain bright, a great gift and guaranteed talking point.